North end of Grove Road Gardens opposite Greville Road. The MDFCTA reference is based soley on the assumption this fountain is a type-124b design. 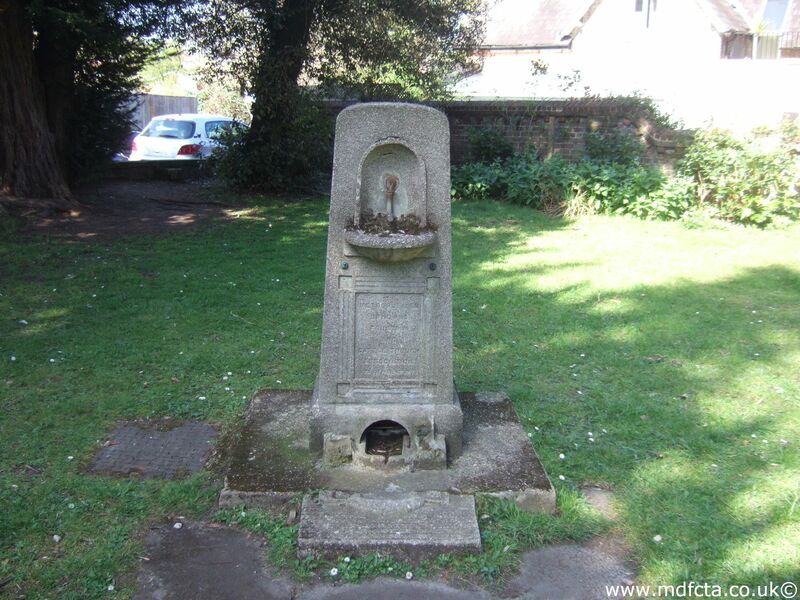 One of a few surviving Design-124b drinking fountains.